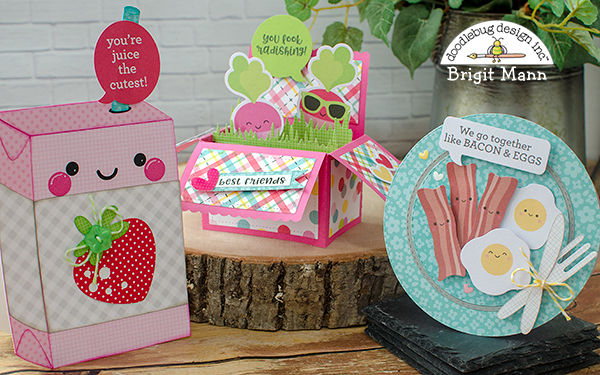 The So Punny chit chat pack is filled with adorable puns and more. 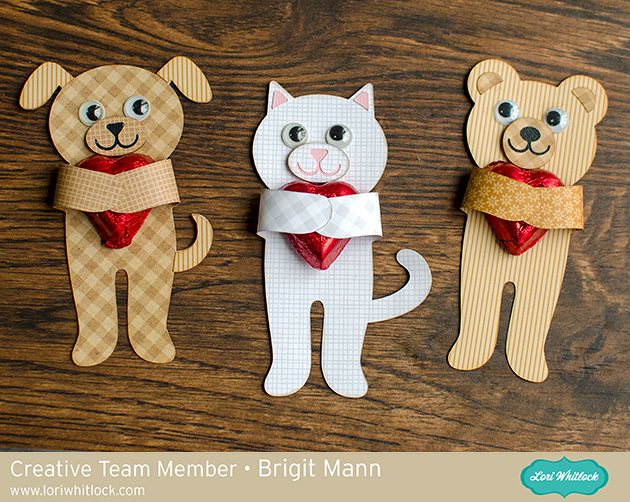 Pair them with some odds & ends or Doodlebug cut files to make some of the cutest greeting cards ever. The chit chats really make it so quick and easy to put cards together. It's nice to have a pack of speech bubbles to match the collection and there is a bunch in the pack a total of 93 die cut pieces. 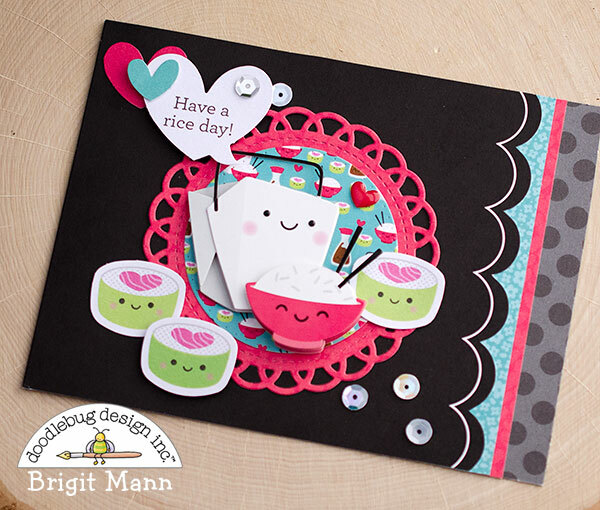 I really love how this plate card came out and it was super simple to put together, I just used a couple of circle dies. 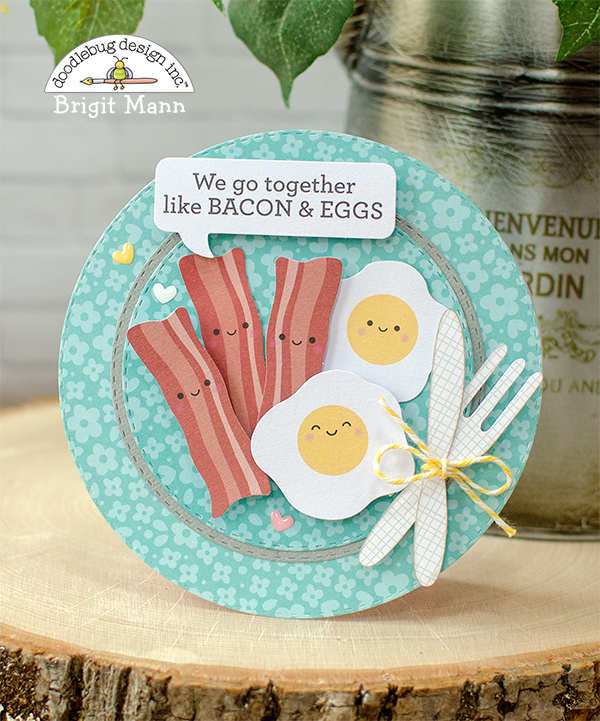 The eggs and bacon are all from the odds & ends pack and the little hearts are from the tiny heart sprinkles pack. I cut the fork and knife on lily white gingham-linen paper and tied with bumblebee twine. Paper is I'm daisy for you and sea glass textured cardstock. 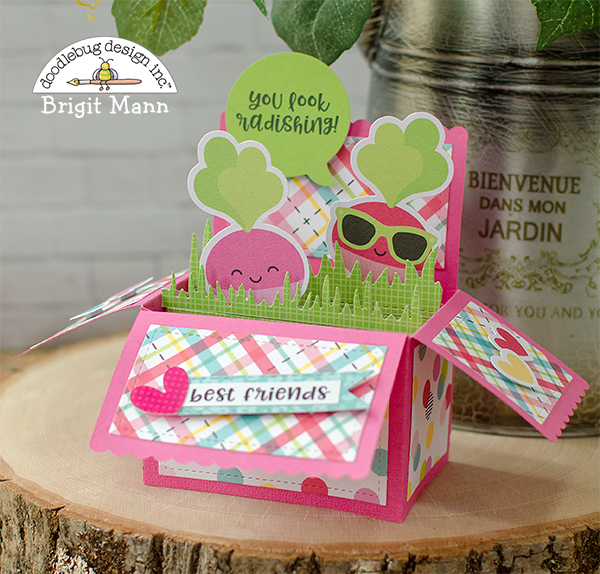 I used a box card die to create this card and added the little radishes from the odds & ends pack. The little hearts on the sides are also from the pack and the heart on the best friend sticker is from the hearts sprinkle shapes pack. Paper is from the so punny 12 x 12 collection and limeade gingham-linen petite print. 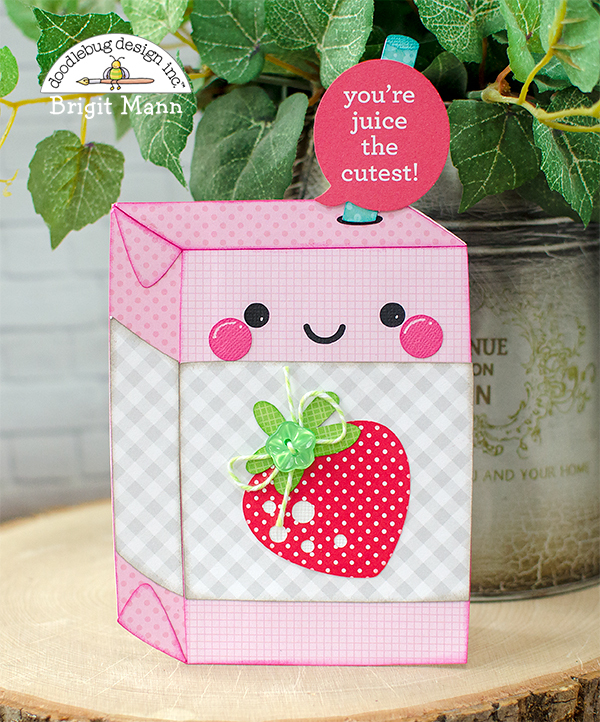 This juice box is a cut file from the so punny svg collection, you can get the file from Lori Whitlock's shop. Paper used, lily white gingham-linen, ladybug swiss dot, cupcake dot-grid and limeade gingham-linen petite prints and some raspberry and sea glass textured cardstock. I used a limeade button and limeade twine. Matching gift sets are one of my favorite things to create. 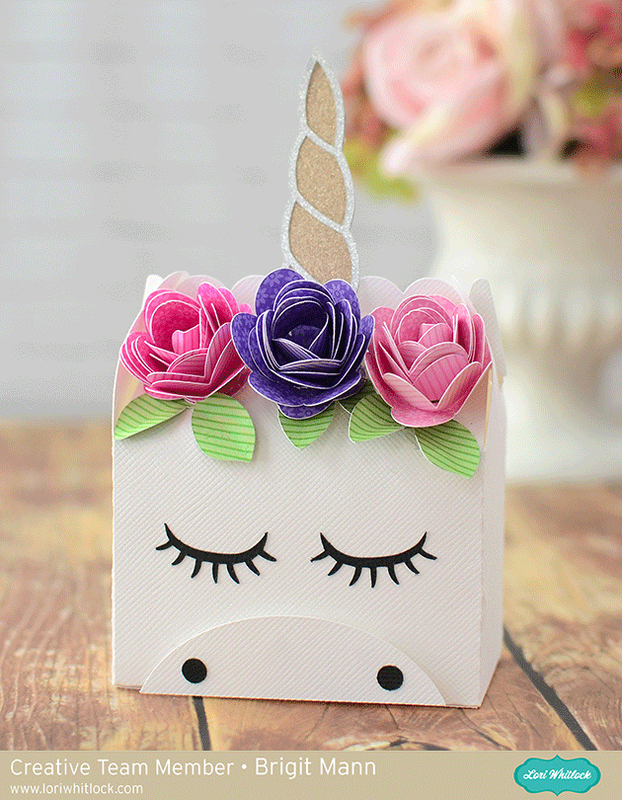 I think adding a bag or box of sweets that match the card you are giving just makes it a little more special. 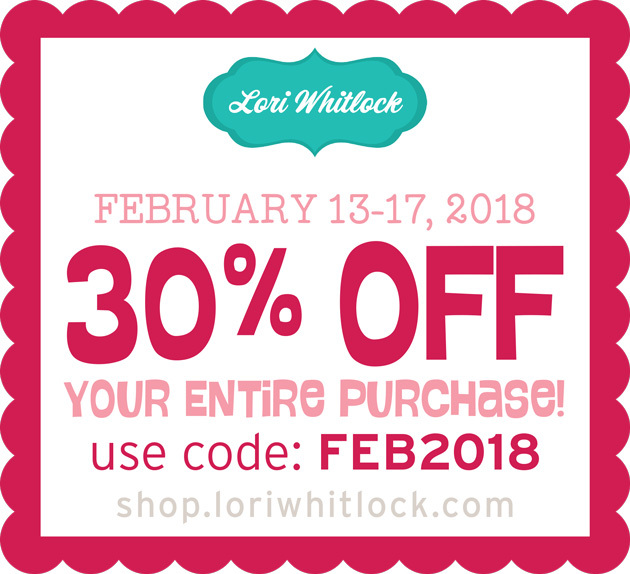 To create this gift set I used some of the cut files from the so punny svg collection, you can get these all together in one set or individually from Lori Whitlock's shop. 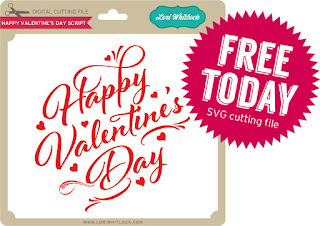 Doodlebug cut files are also available at the Silhouette Design Store. 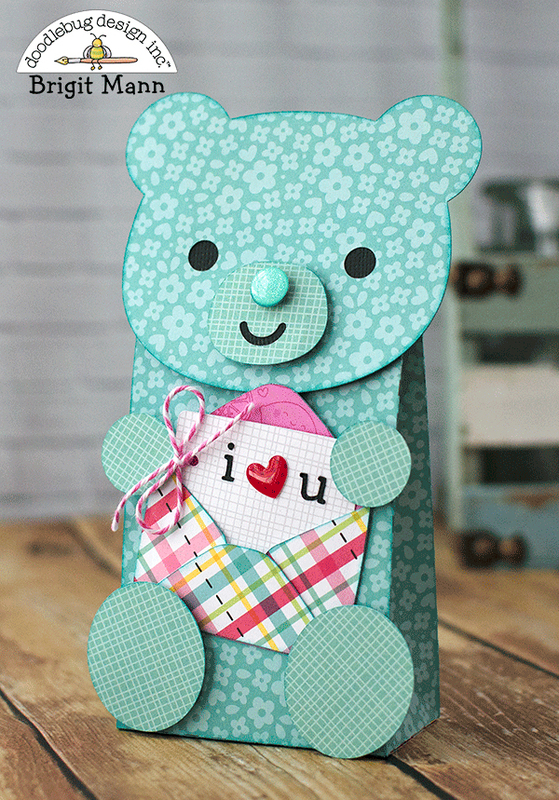 I used the love title cut file, mirrored the base piece and welded them together to form my card. I cut out each gummi bear and matching letter with paper from the 12 x 12 so punny collection and one sheet from the 6 x 6 pad. The background is lily white gingham-linen petite print. I added some tiny hearts, bubblegum twine and a banner from the chit chat pack. When I saw the gummi bears in the so punny set I knew I wanted to make a bag using the cut files. I used the I'm daisy for you from the 12 x 12 paper pack to match the card and some pistachio gingham-linen petite print. The bag itself is a freebie from svgcuts called bunny gift bag. The top of the darling little envelope cut file keeps the bag closed perfectly. I finished up with some bubblegum twine. a glitter sprinkle for the nose and a heart from the sweet heart sprinkles assortment pack. I hope you've enjoyed this gummi bear gift set, have a wonderful day! Hello there, thanks for joining us! I put together a couple of the animal huggers for Valentine Day. These are so quick and easy to make, perfect for the kids to bring to school, you can add a little message on the back. You can get today's freebie here. 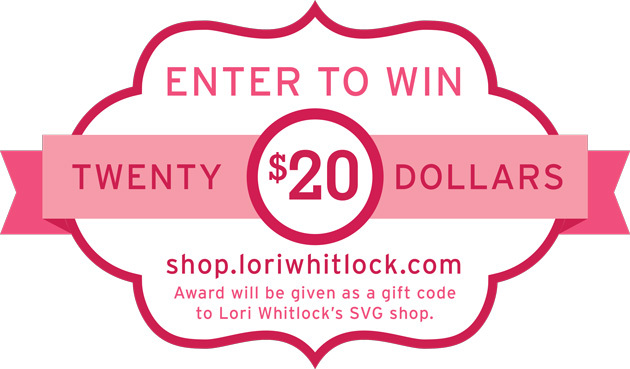 Make sure you enter to win!! 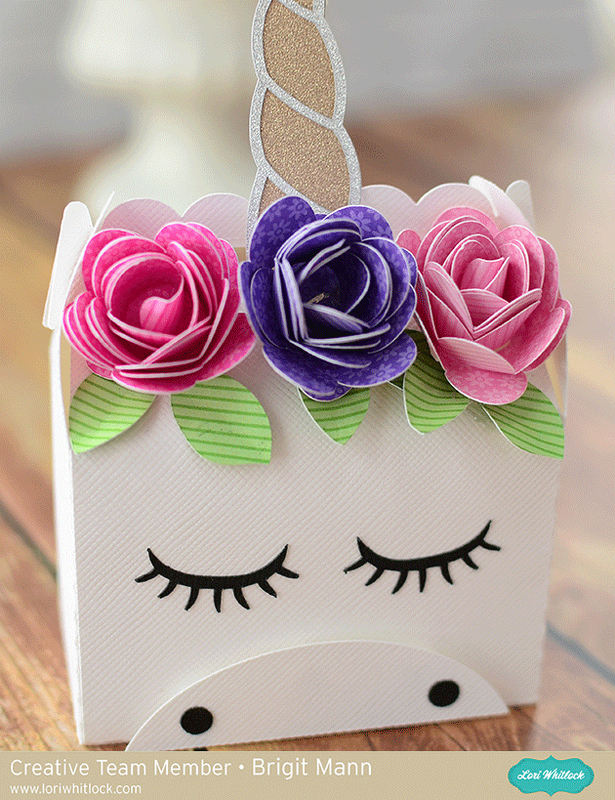 Hop on over to Mitsyana Blog to see what she has created!! 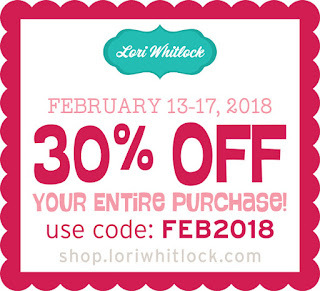 Hello, I have a project to share using a Lori Whitlock cut file. 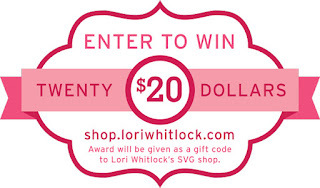 You can find the cut file here at Lori's shop and here in the Silhouette store. I cut the horn out on some silver and gold glitter paper and for the flowers and leaves, I used Doodlebug's daisy-stripe petite print paper. I added the nose and nostrils for a little different look. I had so much "pun" putting these everyday cards together using the new So Punny collection! 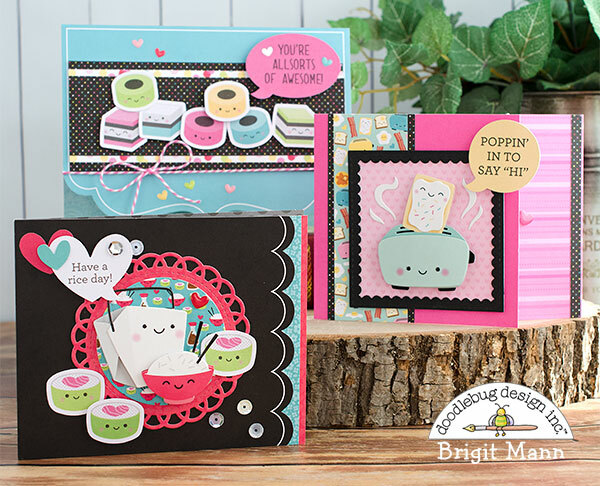 From the sweet and yummy characters to the pun-loving chit chats this collection is packed full of "eggs-tra" doodlebug cuteness. For my card bases I used three from the so punny cards & envelopes pack, it comes with six assorted cards in different sizes and coordinating envelopes. Really made putting these cards together super quick and easy. The new chit chats are wonderful!. It's so nice to have all these quotes and speech bubbles to match the collection, makes card making a breeze. 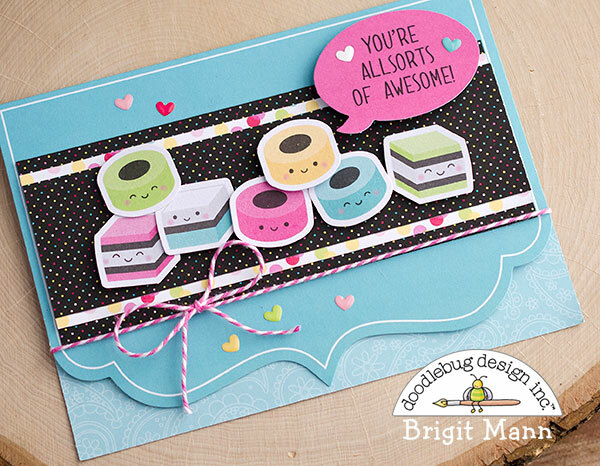 Check out these adorable allsorts, they are from the so punny odds & ends pack and the tiny heart sprinkles are just the cutest. This card I die cut a doily, circle and added a couple of strips of paper from the so punny 6 x 6 pad. The sushi is from the odds & ends pack and the container and bowl is a doodlepop. 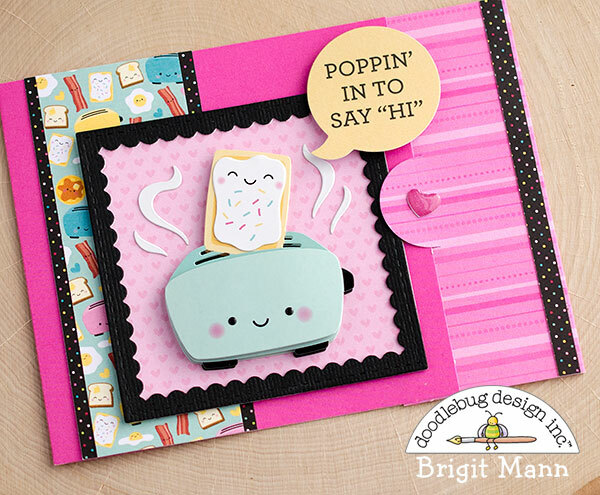 Another adorable doodlepop with the perfect chit chat and some so punny paper finishes up this last card.